For its first Super Bowl ad last year, Avocados From Mexico journeyed back in time to imagine what the first, prehistoric Super Bowl draft was like. This year, the brand takes a trip into the future for its "#AvosInSpace" campaign. In the 60-second spot created by GSD&M, a group of aliens follow a tour guide around a spaceship, learning about "ancient" artifacts from the late 20th and early 21st centuries. Those include a Rubix's Cube, Chia Pet, airplane and the infamous blue and black (or white and gold) dress, which according to the alien tour guide "caused a civil war." While the creatures of the future turn up their noses at some of our strange practices, like our use of emojis, they all end the tour gathered around one of the most amazing artifacts: A big bowl of guacamole made with Avocados From Mexico avocados. 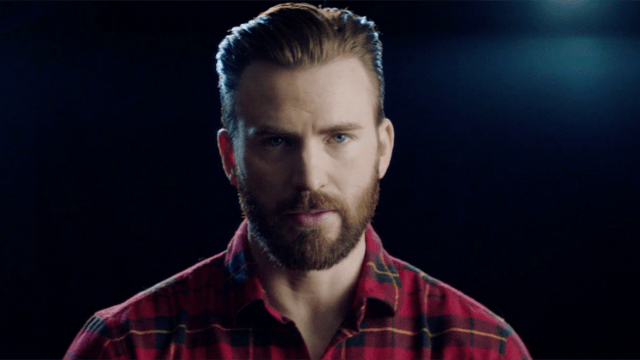 This is the brand's second year running a Super Bowl spot and GSD&M's second year handling creative. Director of brand marketing for Avocados From Mexico, Kevin Hamilton, told Adweek that after the success of its first Super Bowl spot, the decision to return to the Big Game was an easy one. The brand didn't hold back this year either. "We poured a lot more into the ad in terms of time and budget this year. We really wanted to create something that was a bit over the top in terms of creative treatment," Hamilton told Adweek. The campaign aims to not only highlight the fact that the product is available all season long, but also get consumers to recognize that the Super Bowl is one of the biggest avocado days of the year. "The Super Bowl really suits us," Hamilton said. "We've always been a part of the Super Bowl, but now we're just informing people on what they were already doing." Mainly, making big bowls of guacamole. 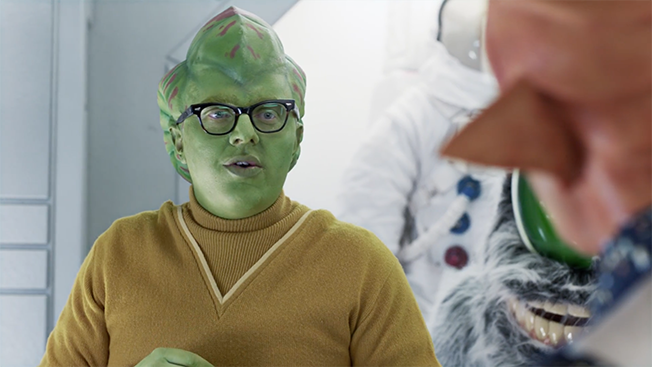 Outside of the 60-second spot, the brand is also launching AvosInSpace.com. The website gives avocado lovers a chance to win a trip to Mexico and a one-year supply of avocados.